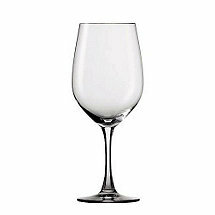 Dedicated to producing the very best wine glasses possible, Spiegelau brings "The class of glass" to the marketplace. A member of Riedel Glassworks company, Spiegelau’s unrelenting commitment to excellence combined with its ability to innovate, and still remain accessible, has allowed the company to endure and prosper. Working closely with sommeliers, chefs and consumers, Spiegelau preserves the traditional craft of hand blown glass. 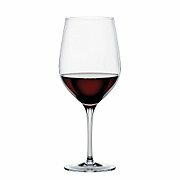 Offering the first ever machine-made pulled stem wine glasses, Spiegelau has truly personalized the wine experience, creating sturdy yet fine wine glasses for every taste and need. International presence in the best restaurants, hotels and wine shops is a testament to the glass making success of Spiegelau.